Rafter J joined the ranks of a Wildfire Adapted Partnership Ambassador Community in 2017 and hit the ground running. 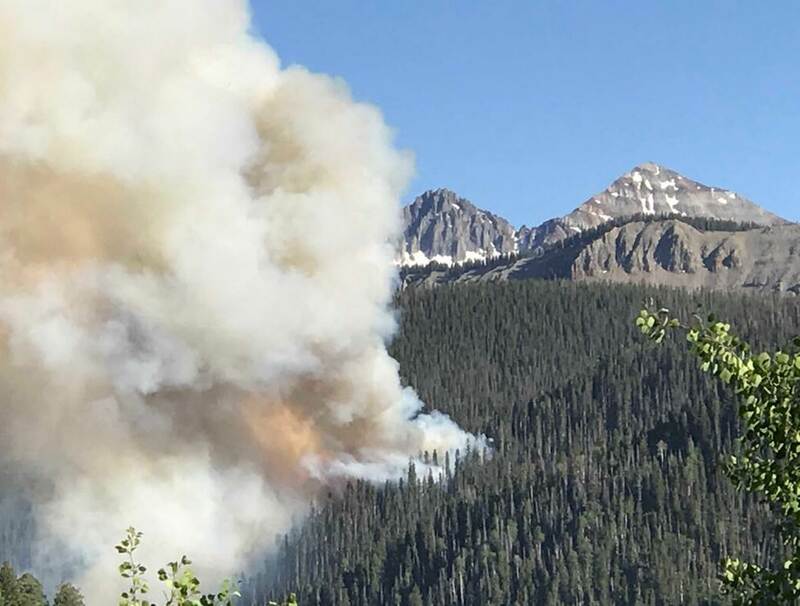 With the increased concerns about wildfire, a community chipping day turned into a whole week of chipping. 77 residents actively participated in neighborhood programs like the chipping days and the May 5th community work day removing 25 tons of material from the community. Keep up the great work Rafter J! 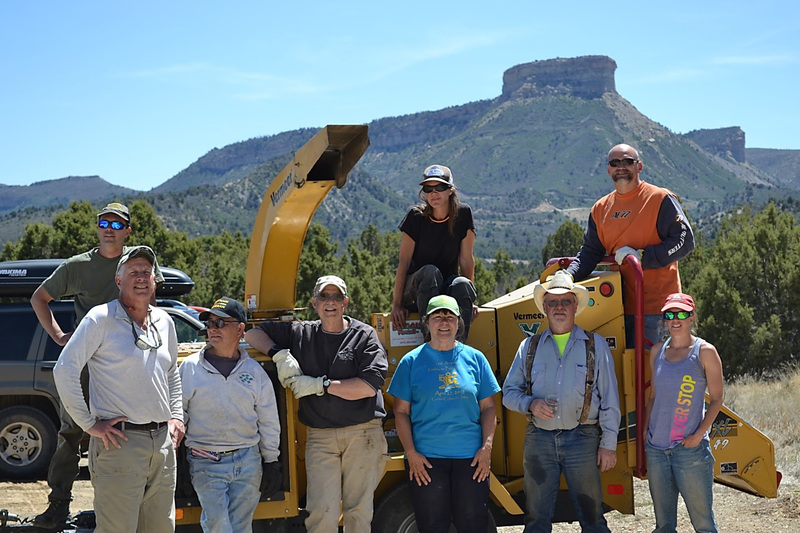 North Mancos Property Owners Association has been working on fuels reduction projects for years. However, the neighborhood took a break after an Ambassador moved. The current Neighborhood Ambassadors picked things back up and ran with it over two years ago. 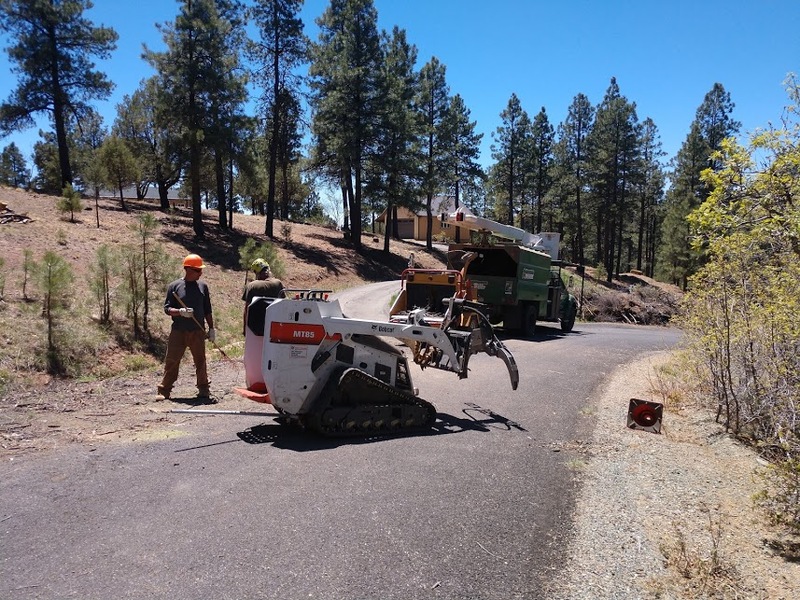 Since then, they have done roadside fuels reduction projects, participated in our defensible space cost share program, and have applied for and been awarded grants to continue strategic fuel breaks and forest thinning. Great job, NMPOA! Don't forget to submit your hours for 2018 by December 31st, 2018! To submit hours for yourself or your neighborhood on our new website click here. Unfortunately, we lost all volunteer information logged prior to October 1. We encourage you to resubmit anything you can remember prior to this date. This will help a lot for our reporting for the year. Contact your County Coordinator or Neighborhood Ambassador for support, and we apologize for the inconvenience. 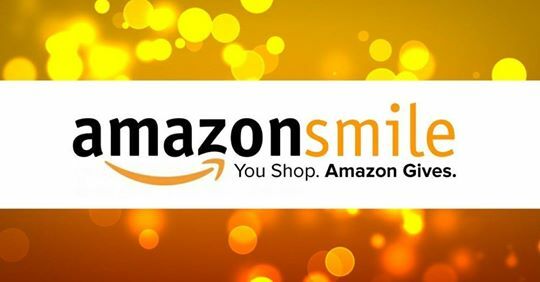 Sign up for Amazon Smile and Support WAP While you shop! 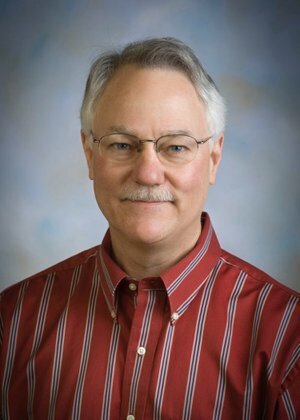 Sam Foster will be stepping down as a member of the Wildfire Adapted Partnership Board of Directors as of January 1st. Sam will continue as an Ambassador for his community The Ranch, so we will continue to see him at regular Fire Council Meetings. 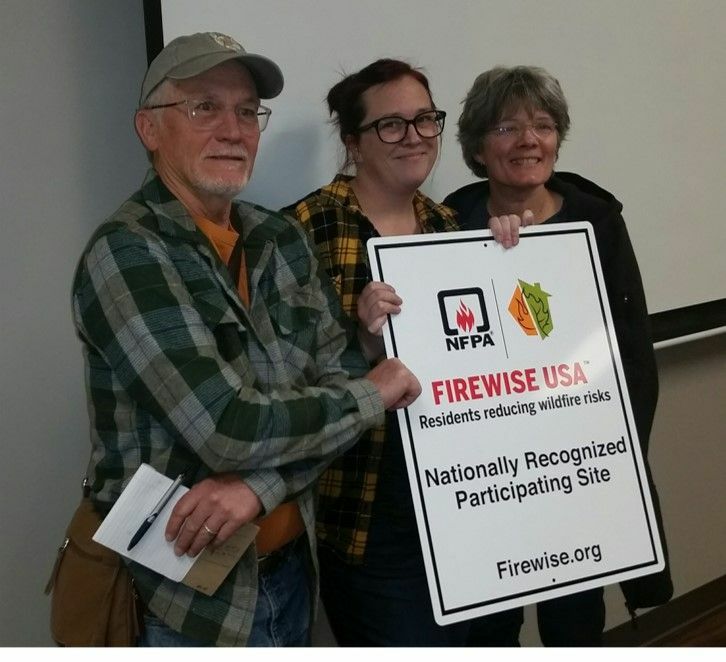 Thank you Sam for your devotion to FireWise of Southwest Colorado and Wildfire Adapted Partnership over the last three years! with an emphasis on Montezuma County and Dolores County. They ended the presentation with an overview of fuels reduction projects they have been working on and plans for future projects. Click this link to view the full presentation.